At LaFrance Law we love our family dog, Roxy, and know how important pets are to their owners. Pets have become to play a larger role in the everyday lives of people and families. 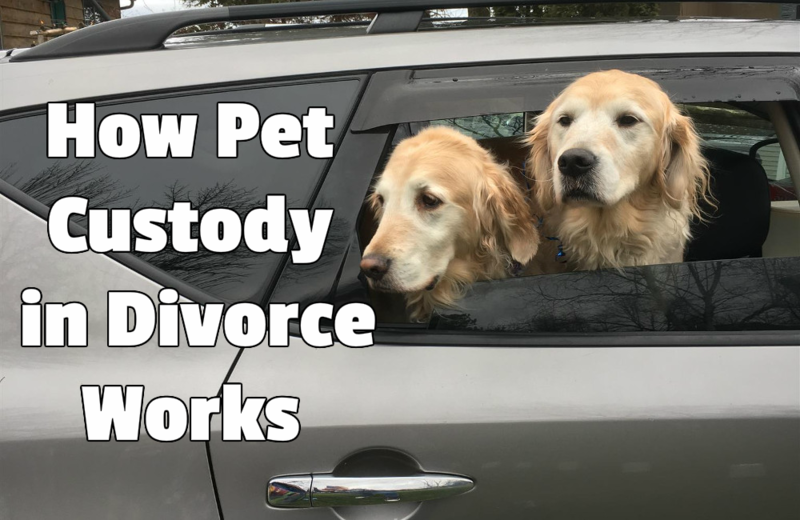 You may be wondering what will happen to your pets if you are getting a divorce. In the past, Florida courts would assist in determining a fair solution regarding the custody of pets but the Bennett v. Bennett case in the mid-1990s changed the way such matters were handled. Moving on after a divorce can be difficult when transitioning to the single life. It helps to avoid overthinking about what happened in the past and be willing to move forward in all aspects of your life. Taking care of yourself from the inside out will allow you to live your best life with new changes developing. 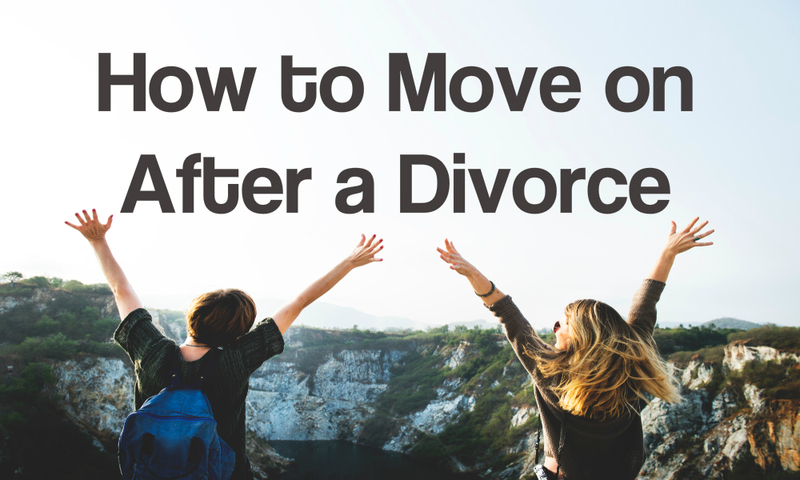 Keep reading for our suggestions to help you move on after divorce. January not only kicks off the new year but it’s also the month that troubled couples begin to seriously debate getting a divorce. Issues that were ignored or pushed to the side during the holidays resurface and can often be the final straw for a relationship teetering on the brink of divorce. 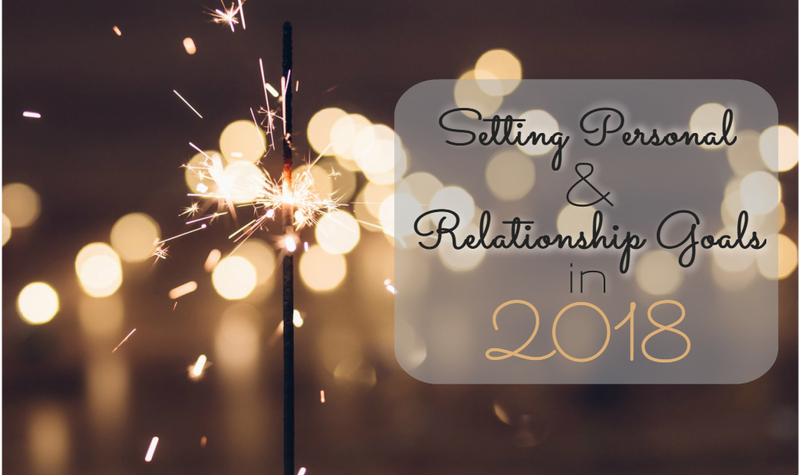 Whether you’re debating moving forward with divorce proceedings or are currently in the middle of a divorce, creating personal goals provide you with something to strive for throughout the year and following a self care plan can not only improve your own situation, but also current and future relationships. After a divorce or during a separation, it’s important to prioritize your children’s needs, especially during the holidays. Divorced parents must have open communication about gift giving, trip planning and time sharing in order to have a stress free and happy holiday. There are several ways that divorced parents can spend a holiday with their kids and involve their children in the plan so their voice can be heard. If you and your spouse have decided or are thinking about getting a divorce, it can be a confusing and long process. 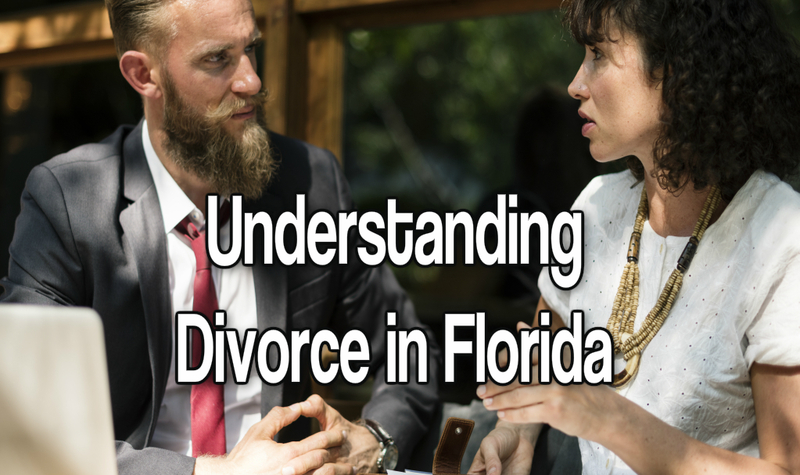 In Florida, divorce is known as dissolution of marriage and there are different types of dissolution dependant on your circumstances. The process for each type and the outcomes are different. Below is a summary to help you understand the basics of getting a divorce and what options are available to you. Sending your children back to school as a divorced parent requires a bit more preparation than it typically would as a couple. Not only do you have to keep track of you and your children’s agenda, but you’ll have to be aware of your co-parents’ schedule as well. Effective co-parenting involves a great deal of communication, setting expectations, and building a network of support for your child. 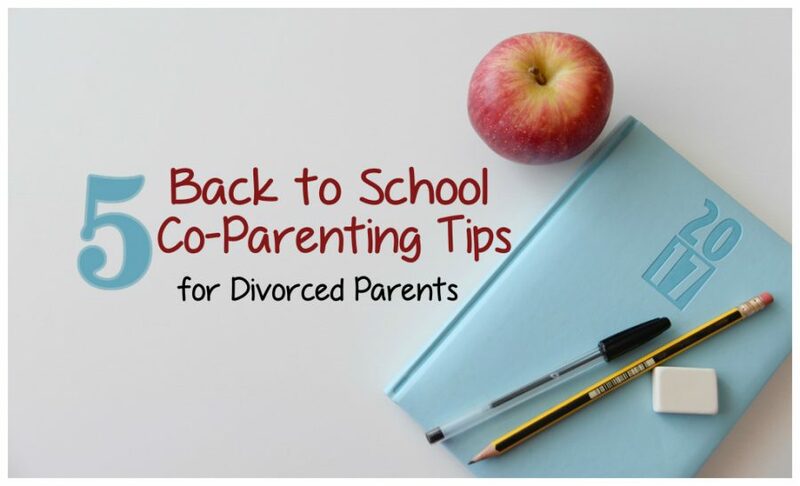 These co-parenting tips for divorced parents will help you accomplish all of this as well as get you and your child on the path to success for the new school year. Getting on the same page as your co-parent is the first step in assisting your child with having a great school year. That’s why we recommend putting together a detailed parenting plan from the start in an effort to alleviate obstacles in the future. At LaFrance Family Law, we know that family law matters, such as an impending divorce or custody hearing are stressful for those involved and our goal is always to provide excellent service with empathy for our client’s unique situation. In order to provide our clients with the best representation possible, we have moved to a new location in Tampa’s SoHo business district. 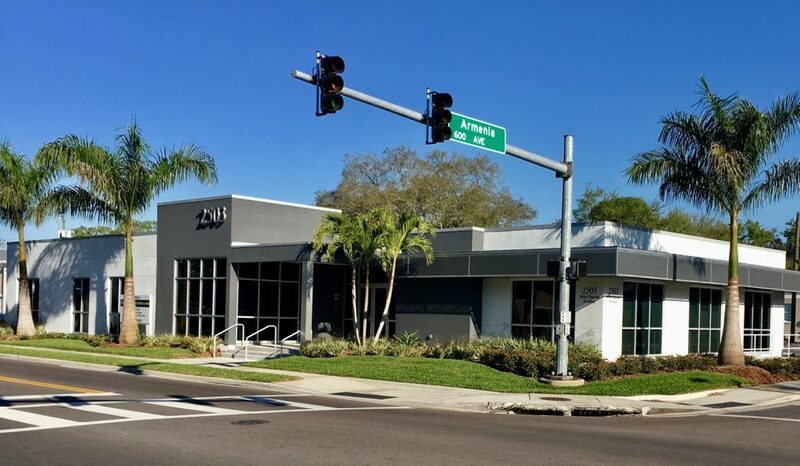 Our new office at 2503 W Swann Avenue is located approximately one mile south of the I-275 Armenia/Howard exit to provide easy access for clients in Tampa and the surrounding Hillsborough, Hernando, Manatee, Pasco, Pinellas, Polk and Sarasota counties. Summer break is here and that means family vacations, summers camps and for some, part-time jobs and summer school. 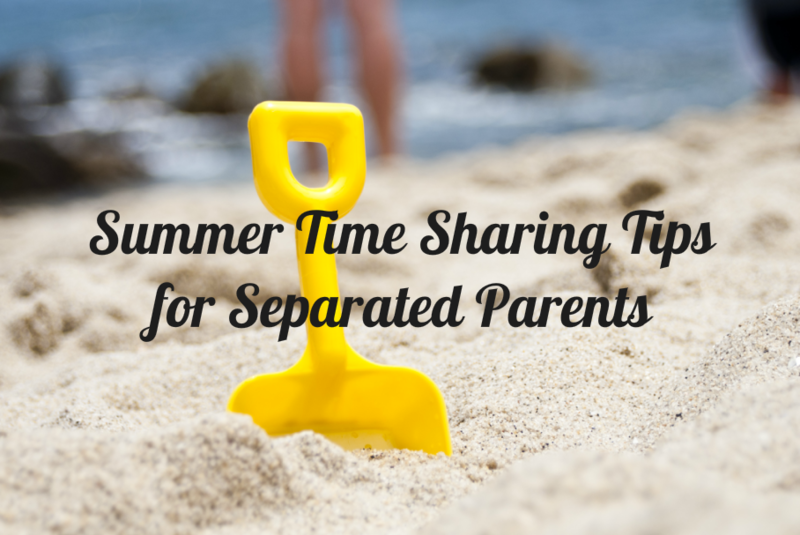 Summers can shake-up family routines and for blended families and separated parents, it can completely alter the normal time sharing schedule. Children may have an extended visit with their non-primary parent, step-children may be coming to stay for part of the summer, or you just want to plan a family getaway. So how do parents effectively deal with these changes? Communicate & Stay Flexible: Sit down with your ex to discuss dates and any travel plans to create a summer schedule that you can agree on, but even the best plans can fall apart and adjustments may have to be made. Creating a parenting plan and time-sharing schedule that both parents agree on can be challenging. If parents cannot come to an agreement, the matter can be taken to court to be resolved. 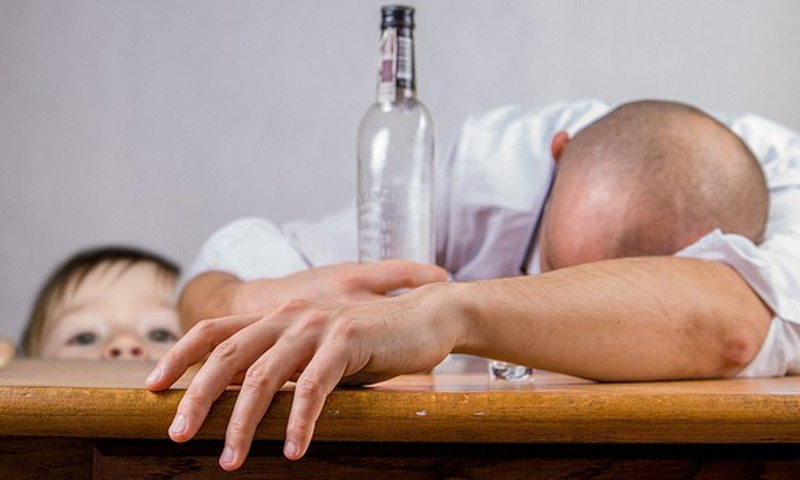 While in court, accusations of substance abuse may be brought up. Often, these allegations are made in an attempt to sway a judge’s ruling in the accuser’s favor. Whether it’s ultimately founded or fabricated, the state of Florida court system will take the accusation seriously to make sure that no children are being put into a potentially unsafe situation. One of the most stressful aspects of a separation or divorce is how it affects children. The state of Florida always encourages parents to put aside any differences and do what is best for the child. As parents, there can be a lot of questions and concerns that arise regarding your children. At LaFrance Law, we have been helping families develop and execute effective child custody agreements for over 20 years. 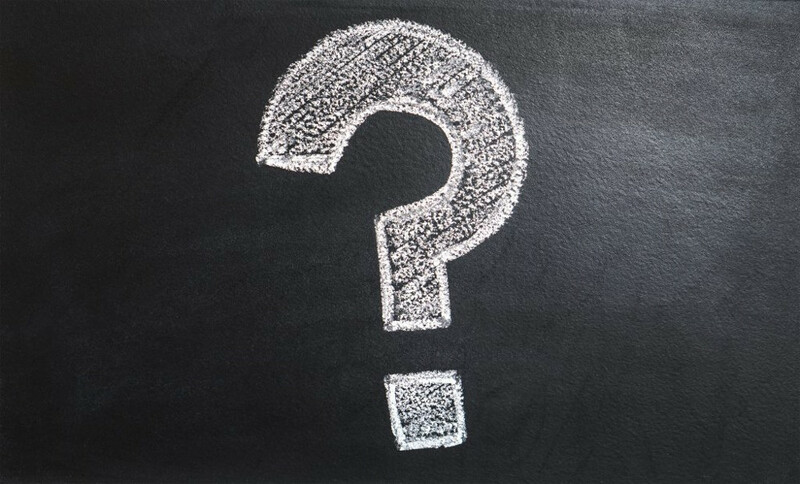 To help you navigate the regulations set by the state of Florida here are some of the most common questions we hear.